are in line with international standards,and are mainly exported to Europe, America other countries. 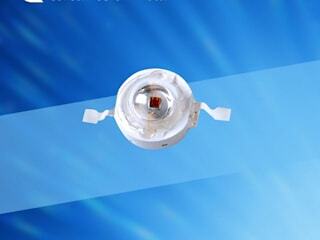 LEDs(from 1w to 500w) COB LEDS (3W,5W,7W,10W,15W), DIP LED Lamps(3mm,4mm,5mm,6mm,8mm,10mm) with difference shape. equipment,which can ensure the quality of the products.